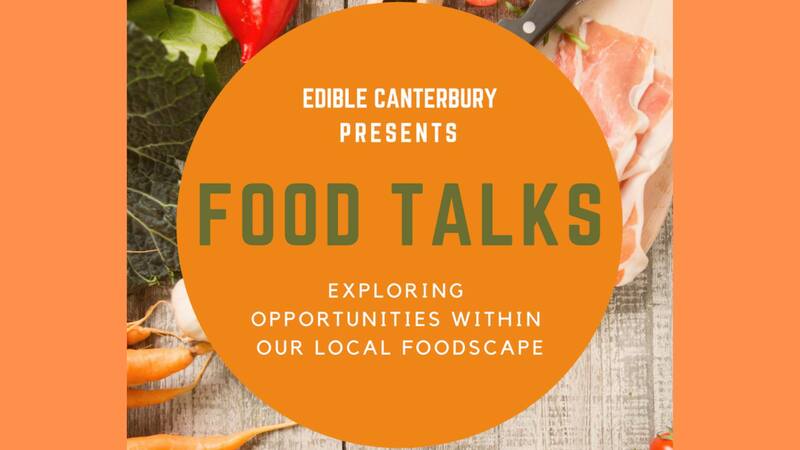 Food Talks is a series on monthly events designed to explore different aspects of the foodscape of our region. Each event will have a different topic and will consist of at least one storyteller and at least one short video/film. Food Resilience Network will provide kai to share on the evening, drinks available over the bar @ XCHC. I am really looking forward to having regular connection with you all..and lets hope we can keep these going beyond July! !